Weight loss improves ovulation, testosterone levels and insulin resistance in women with polycystic ovarian syndrome (PCOS), but the optimal diet composition is disputed. A diet low in carbohydrates (LCD) may be superior to a standard diet in terms of improving fertility, endocrine/metabolic parameters, weight loss and satiety in women with PCOS. 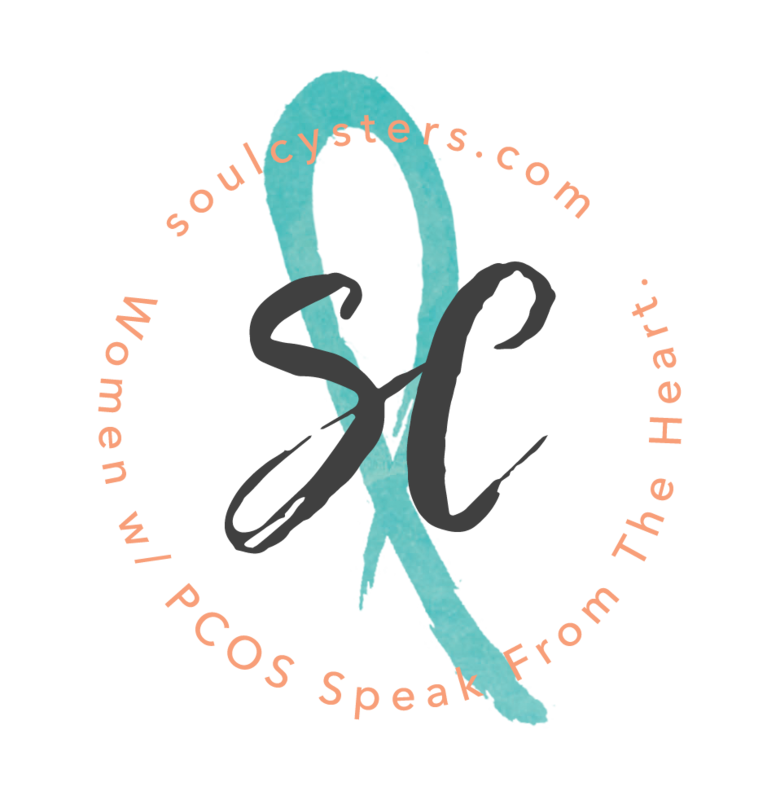 The aim of the present study was to review the literature on the effects of LCD in PCOS, and to summarize the findings into evidence-based guidelines. A literature review based on publications in PubMed and Cochrane. The outcomes during LCD were compared to other types of diet interventions and exercise. Studies including insulinsensitizin agents, such as metformin, were excluded. The outcomes were fertility, endocrine/metabolic parameters, weight loss and satiety. The review resulted in 15 articles. Fertility parameters, endocrine hormones, metabolic outcomes and satiety hormones were not further improved during LCD compared to a standard diet. Low carbohydrate diet had a 15% significant additional effect on weight loss compared to a standard diet. Energy (i.e. calorie) restriction and weight loss in PCOS improve ovulation rates, conception, hyperandrogenemia, glucoseand insulin levels, insulin resistance and satiety hormones, whereas diet composition is of less importance. A LCD has an additional effect to caloric restriction in terms of weight loss. Conclusions are summarized as evidence-based recommendations. Minerva Endocrinol. 2014 Jun 10. Frary JM1, Bjerre KP, Glintborg D, Ravn P.